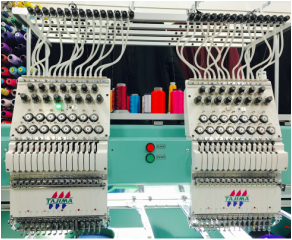 With over 25 years of experience and high-tech embroidery machines, we are confident to provide you with the utmost quality in embroidery. Whether you need team jerseys or personalized shirts for special occasions, we are here to print according to your needs! Looking to get a personalized patch? Look no further! 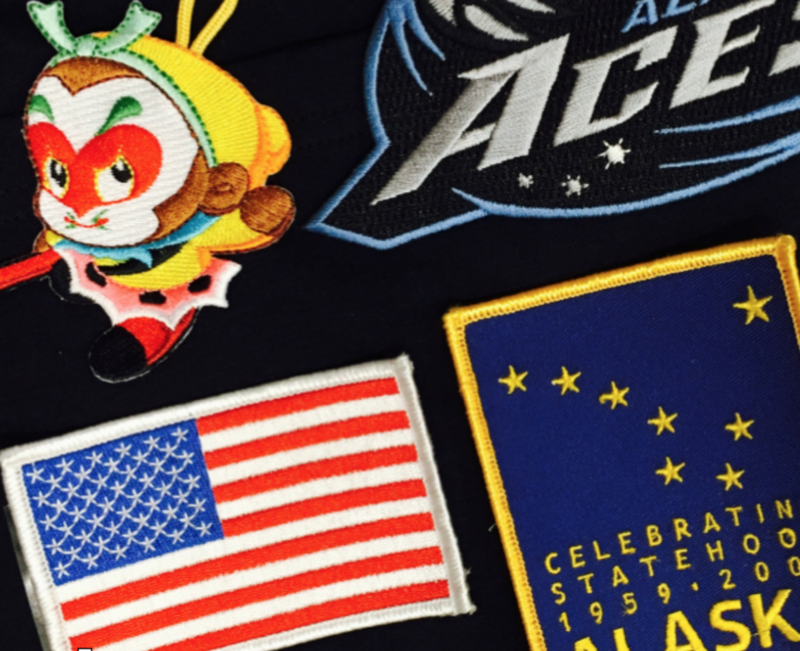 We are able to stitch up a single patch for yourself or hundreds for your company. Just ask! 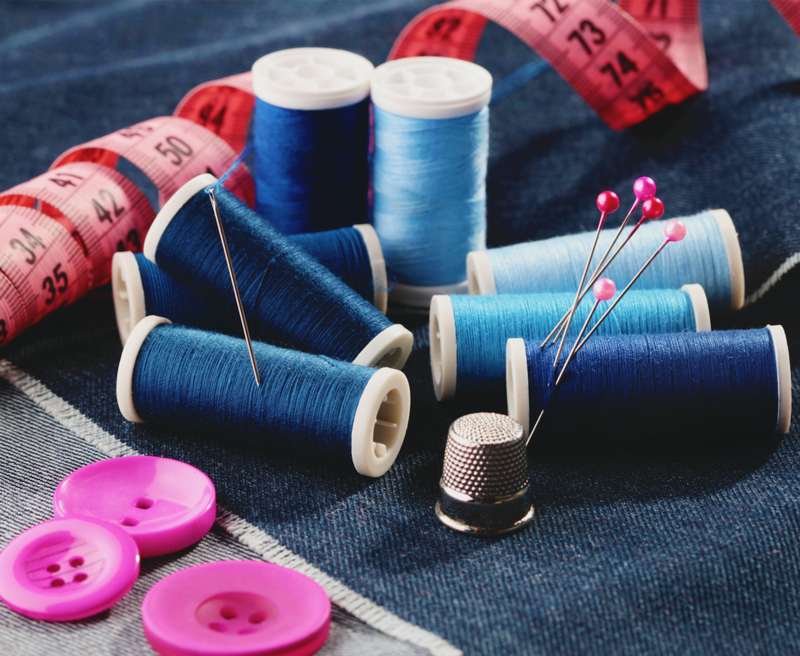 Now accepting any garments that need hemming, sewing, zipper replacements, and more! Don't wait and bring in your items today! We have been serving Alaska for over 25 years. 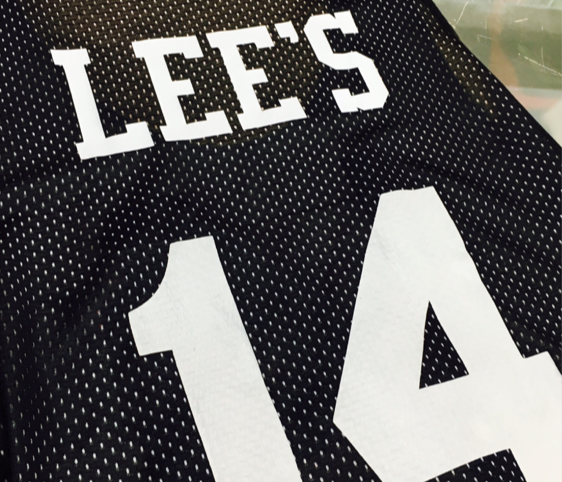 Lee's Embroidery is your one-stop for your personal apparel decoration needs. For both embroidery or printing, we can provide you with the best quality!